Gleeson Mobile Home Service was founded in 1984 by Terry Gleeson to provide manufactured and modular housing transport, installation and service throughout the state of Arizona. 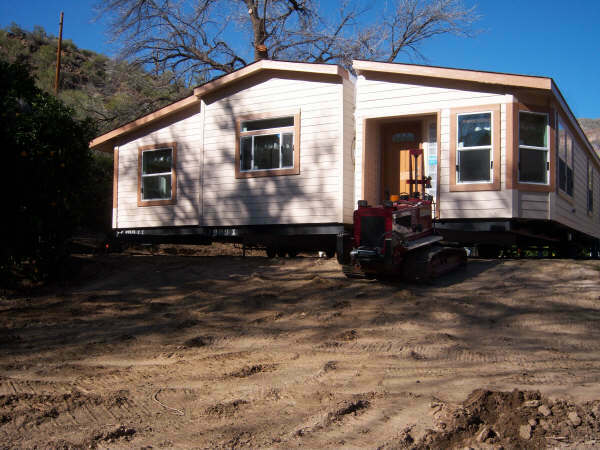 Gleeson Mobile Home Service works with manufactured home communities, sales centers, corporations and individuals to provide the complete home or building set up experience from permitting to closing. Our goal is to always provide the highest quality workmanship and service to all our customers. 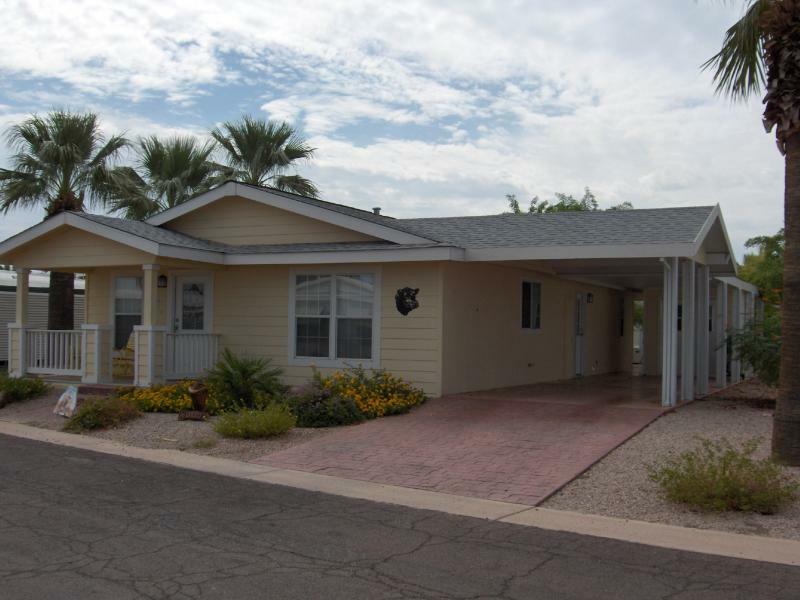 With the continued growth of the manufactured and modular housing industry throughout Arizona, in the last 35 years, Gleeson Mobile Home Service has expanded into other aspects of the business by forming complimentary companies that service our customers needs. We are members of the Better Business Bureau, Manufactured Housing Industry of AZ and in good standing with The Office of Manufactured Housing. We are Licensed, Bonded and Insured.